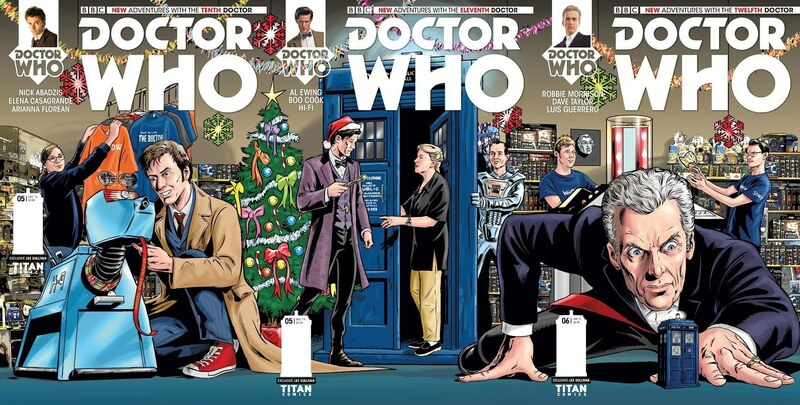 30th anniversary of The WHO Shop – Doctor Who Comics Christmas Triptych Cover Variants! 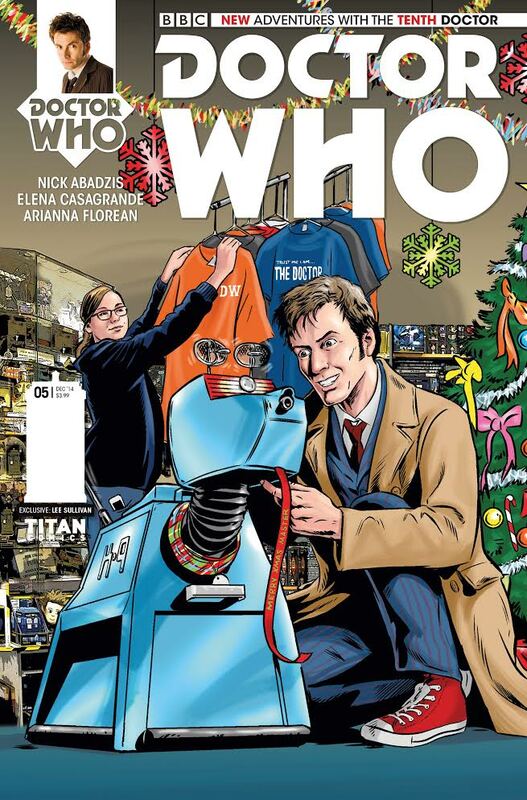 This December Titan Comics is teaming up with The WHO Shop to celebrate the store’​s 30th Birthday with a special Doctor Who Comics Christmas triptych cover variant! 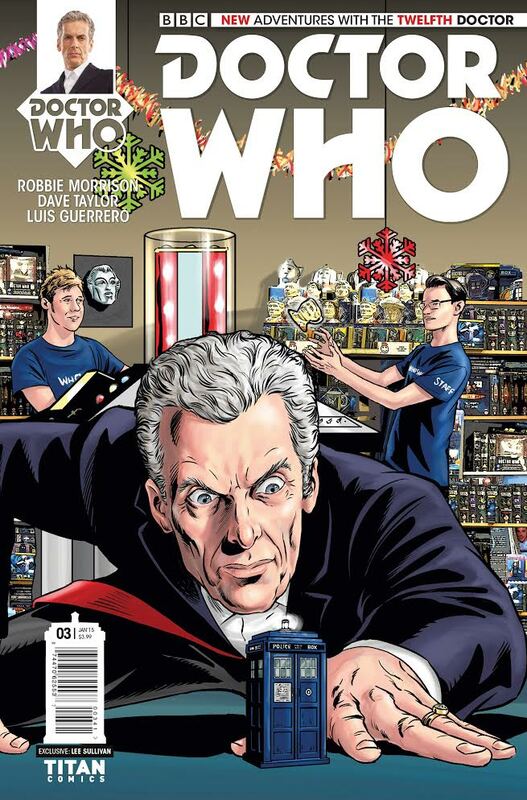 Only available to purchase at The WHO​Shop! 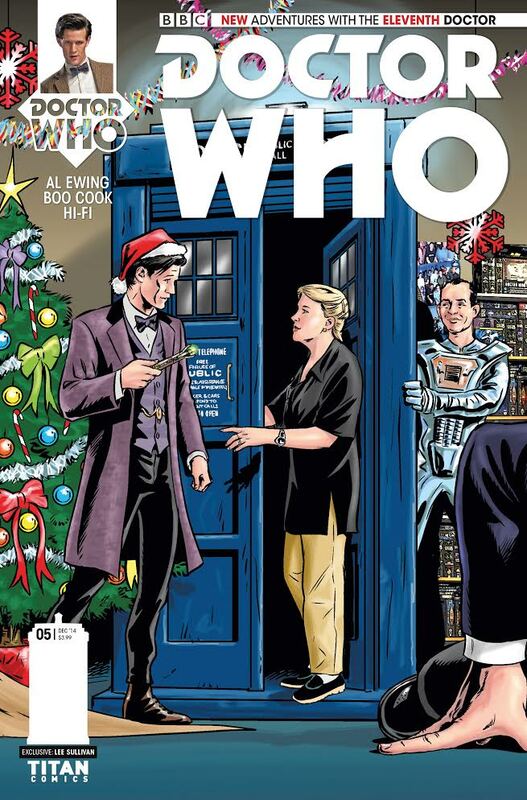 For more information you can call The WHO Shop on ​+44 (0) 20 8471 2356, visit their website at www.thewhoshop.com or pop by the store at​: The WHO Shop, 39-41 Barking Rd, London E6 1PY, UK.